Would you like to start playing guitar? Are you stuck in a rut with your playing and would like to advance? Do you need help with Junior Cert or Leaving Cert music? 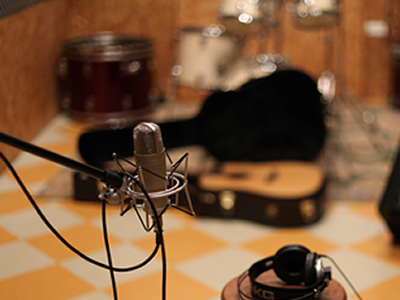 Would you like to take music as an extra subject for your Leaving Cert? Would you like to develop as a complete musician and learn some theory? Tommy Rennick Guitar School offers all the above and more. Classes tailor made to suit the individual. Our aim is to teach guitar and music theory in a way that is easy to understand, whether you are eight or eighty eight years of age. It is never too late to learn! 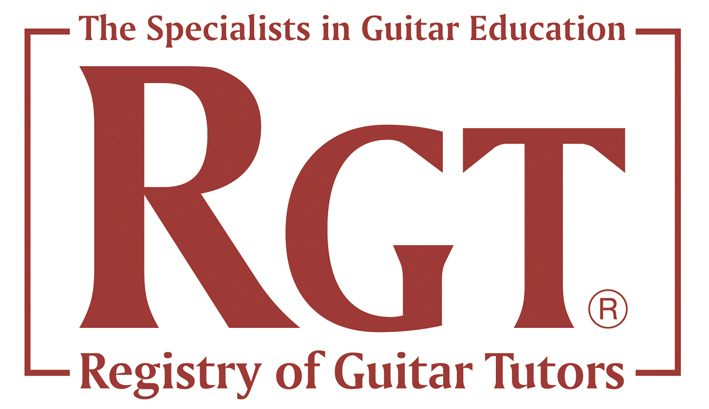 Our guitar school is registered with RGT, so you can take music grades if you wish, or just learn how to play a few songs to entertain your friends. 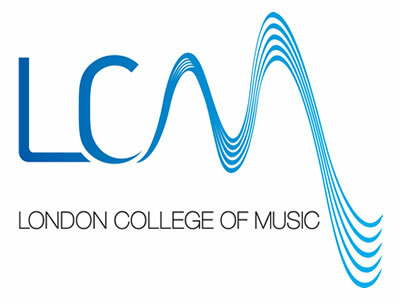 We also teach music theory which again can be taken as grades and is accredited to the London College of Music. We also teach Junior Cert and Leaving Cert music as an extra subject, or you may just want some grinds to help develop your performance and theory. All our classes are individually designed to meet your personal needs.